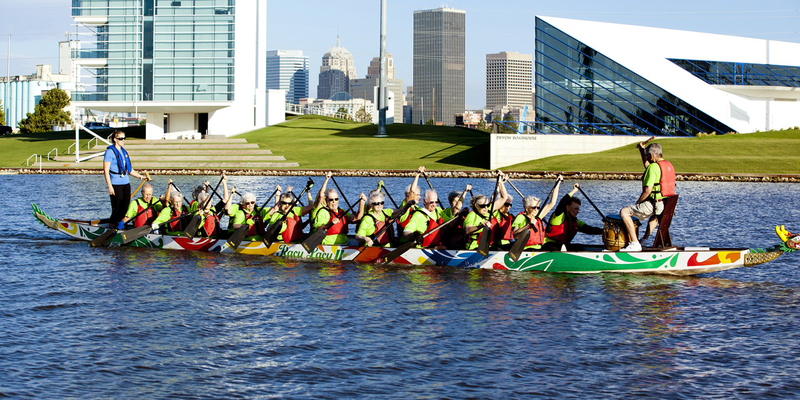 We're going places...check out our events page to find out more! Spanish Cove is an adult senior retirement community located in the metropolitan Oklahoma City area, in the suburb of Yukon. 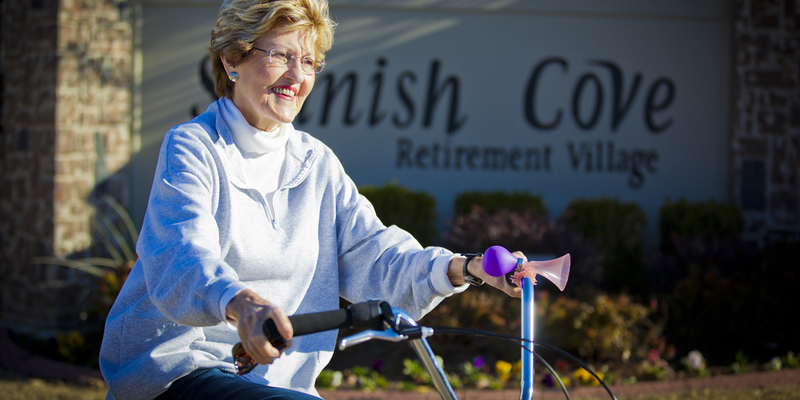 We are a Continuing Care Retirement Community (or “CCRC,” sometimes known as a “Continuum of Care Retirement Community”), offering amenities and programs for every phase of retirement, from independent living to home health care, skilled nursing, assisted living, and nursing care. 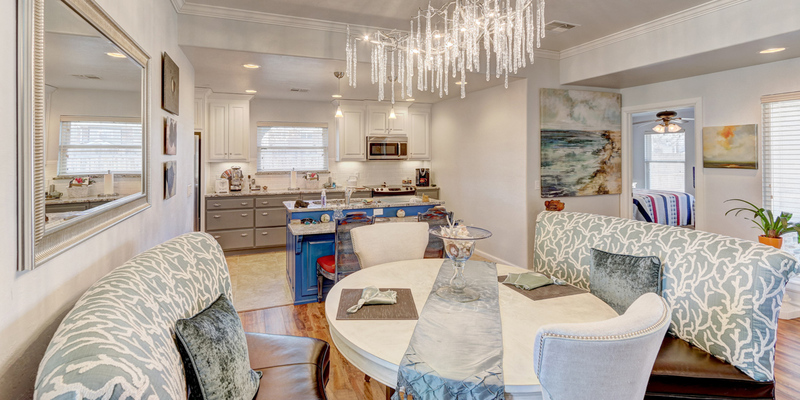 Residents enjoy a lifestyle that is maintenance-free and carefully customized to meet the needs of each individual. 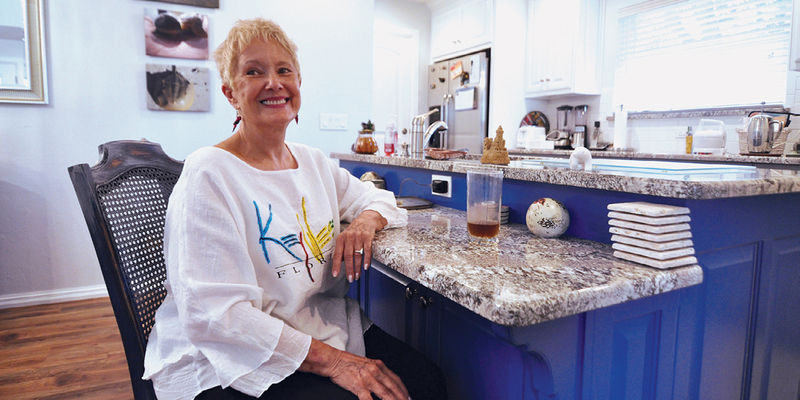 Spanish Cove understands that staying active, being healthy, living independently and exploring your life’s passions are what living is all about. We believe in lifelong learning and enrichment opportunities for all our residents. As this area’s most experienced retirement community, operating since 1974, we strive to provide first class amenities at a value you won’t find anywhere else. 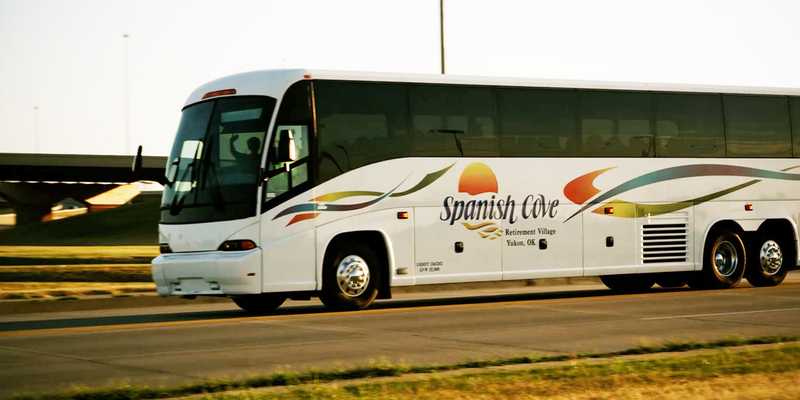 Come experience the Spanish Cove Spirit for yourself where you can live life the way you want it. WE ARE CONTINUING TO GROW! 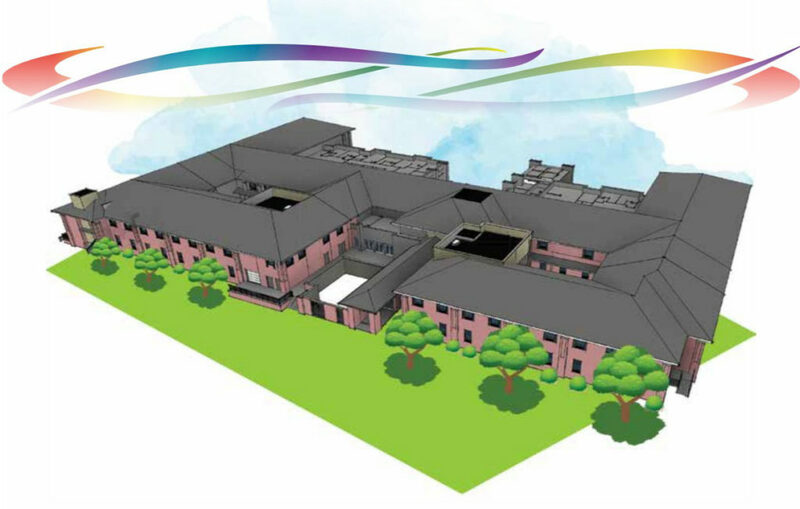 Click here to learn more about our expansion and renovation project. To get more information about Spanish Cove, or to request a tour, please fill out and send in the form below. 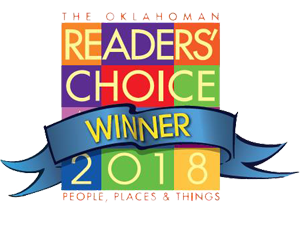 Spanish Cove is a 62+ continuing care retirement community (CCRC) located in Yukon, Oklahoma, in the metro Oklahoma City area.